This is the last week of Kidcam camp at City Park. City Park does not run its own camp but instead rents out space in the Amusement Park to a company that runs camps all over the south. That company is Kidcam. Founded in 1974, Kidcam’s mission is to promote children’s physical, social, and educational well-being with a safe, fun-filled camp environment that they will want to return to every summer. 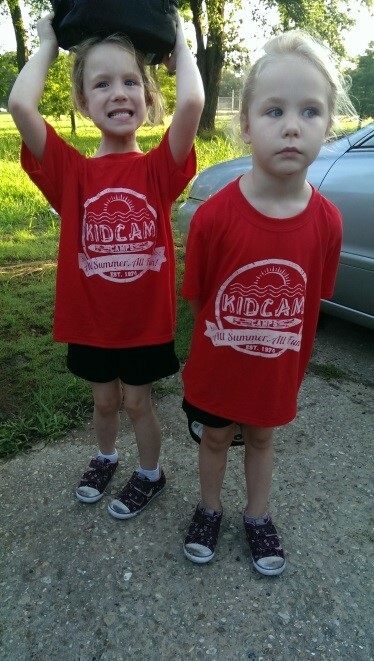 My two girls have spent the majority of their summer at Kidcam. They have spent a couple weeks at another camp and grandparents camp but the majority of the time here in the Park. For me, as I am City Park’s Major Gifts and Planned Giving Officer, this has been highly convenient but also a really great experience. An added benefit is that the camp is priced very reasonably compared to many of the other camps in New Orleans. They offer free before care and reasonably priced after care. They also have great hours from 7am-6pm. This is our first summer of camp and the girls loved it. Plus they come home happy and tired every evening! The girls will surly miss camp and the many friends they have made but I know we will be back. If you are looking for a camp next summer I would give Kidcam a try. Who won the car? Ask Friends of City Park! 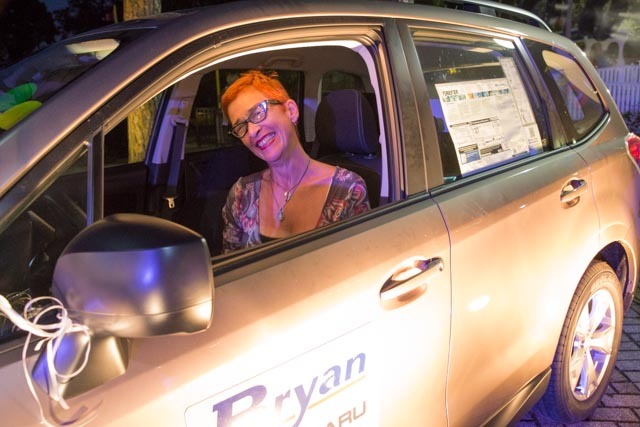 Friends of City Park announce the Bryan Subaru Forester Raffle Winner! TICKET NUMBER 567 – Debra Voelker!!! Debra Voelker is a licensed clinical social worker and a third generation Mid-City resident. She serves on the board of the Mid-City Neighborhood Organization and is a member of the Pussyfooters, a women's marching and philanthropic group. She tries to spend a few hours in the park weekly on the jogging paths around the Big Lake and festival grounds and she has a beautiful 5 year old granddaughter who considers the "flying horses" one of her favorite places to be. All proceeds raised through the Subaru Raffle will benefit the restoration of City Park’s Historic Wooden Carousel. Special thanks to Bryan Subaru for their generous donation and support! For more information about Friends of City Park, please contact Casie Duplechain, Executive Director of Friends of City Park, at cduplechain@friendsofcitypark.com. The National Association of Concessionaires (NAC) has announced that Steven Lew has been awarded the 2014 President’s Expo Scholarship. The Concession & Hospitality Expo is being held from July 15-18, 2014 at the Denver Marriott City Center in Denver, Colorado. 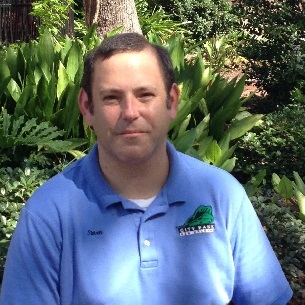 Lew is the Concessions Manager for New Orleans City Park. He holds two B.S. degrees in Marketing and Business Administration from the University of New Orleans. Founded by then-NAC President Maria Angles, ECM, with an initial donation in 2009, the President’s Convention Scholarship Fund was created to provide a scholarship package each year to the NAC Annual Convention. The Fund will continue through donations and proceeds from the NAC Silent Auction and the NAC Run/Walk. Past recipients of the scholarship include Tara Buck of Classic Cinemas; Mike Scarpino, CCM, of the Calgary Flames; Gary Butske Jr. of Emagine Entertainment; Denise Ferro, CCM, of Phoenix Big Cinemas and Jeff Hanauer, CCM, of Ovations Food Service. The scholarship package includes full registration to the NAC Annual Convention, three nights’ hotel accommodations and a travel stipend. Info taken directly from a press release on naconline.org. We can say with certainty, no one in New Orleans likes hurricanes. And that goes for trees as well as for people. In Hurricane Katrina, the Park lost over 2000 trees. We're proud to say as of summer 2014, we've planted over 6000 new trees. And we're still counting! But Hurricane Katrina isn't the only hurricane that's affected New Orleans City Park. Recently in 2012, Hurricane Isaac ripped through the Park leaving the Park a mess. Often it's the trees that take the brunt of the storm and flooding. 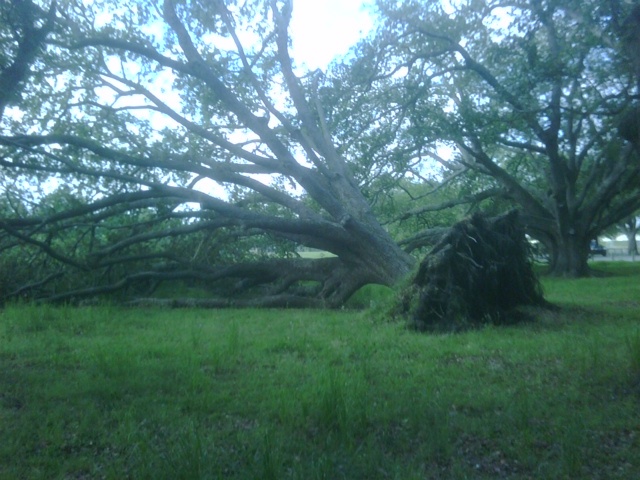 This tree (to the right) didn't fare too well in Hurricane Isaac. But this tree didn't leave its City Park family entirely.